Contact Us | DANTE TV - TV for the Higher Mind. 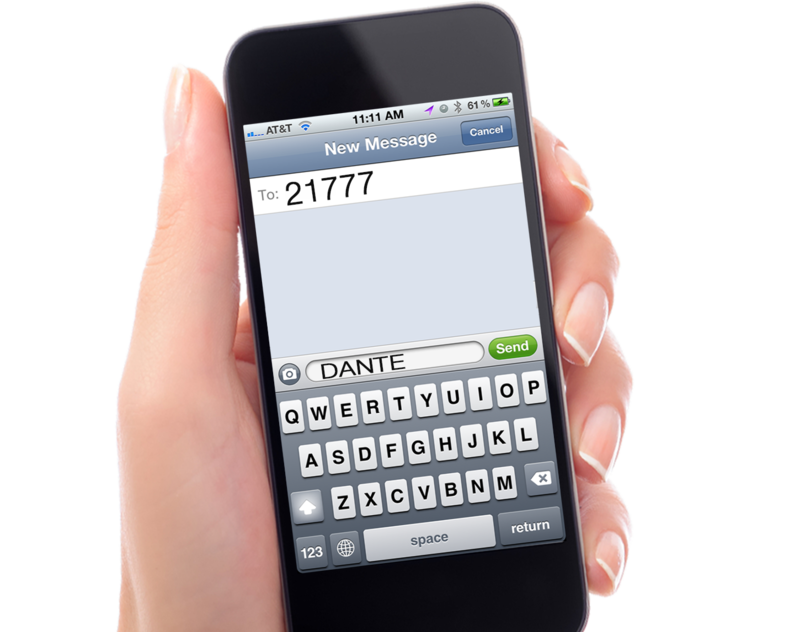 Send Us a Message and a DANTE TV Representative will Respond at our earliest convenience. Thank you for contacting DANTE TV. We Care about your needs and concerns.